All the way from South Korea! 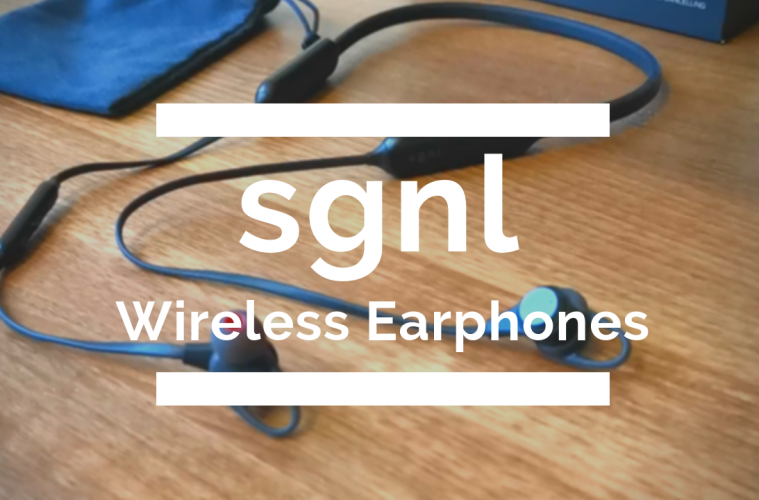 Got these amazing earphones after meeting the SGNL team at the IFA in Berlin few months ago. They were very kind to send me a pair a month and had the chance to use them extensively in my last travel over to Malta. In the video you’ll learn more about the features, specs, and usability of what I would consider travel friendly Bluetooth earphones.